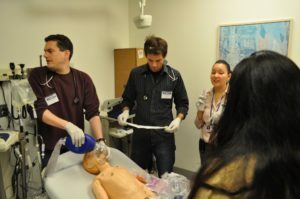 The ImPACTS network uses simulation training in community ERs. 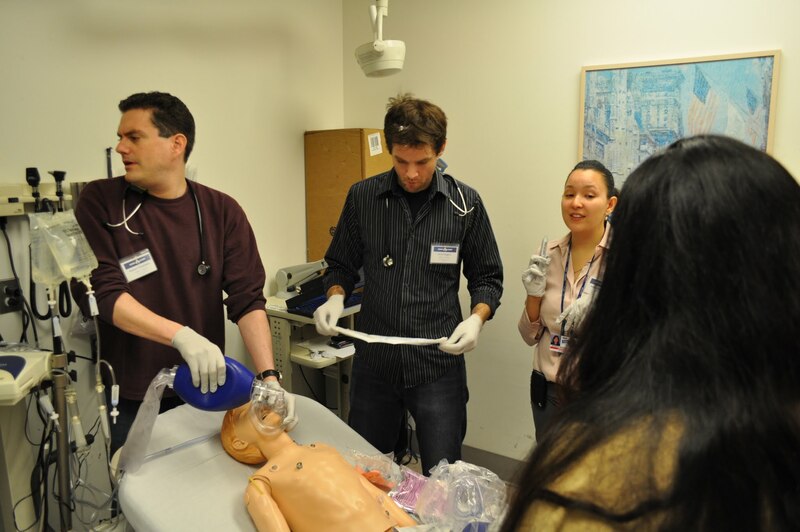 This year, ImPACTS now includes a “train the trainers” component. Read more here. 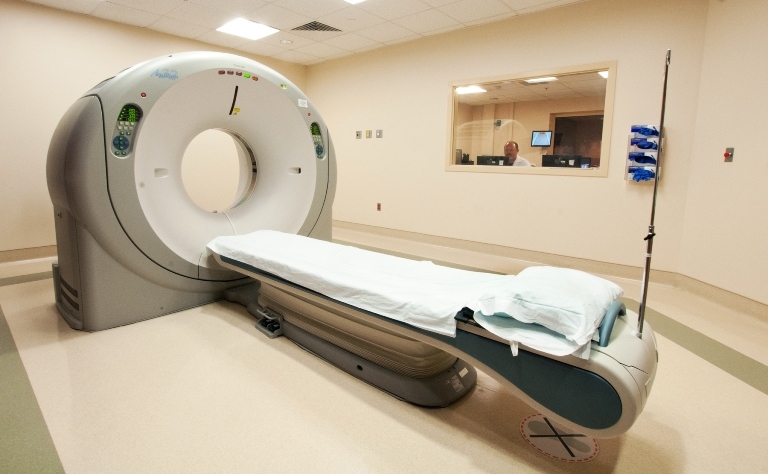 Ultrasound is increasingly a powerful tool for treating children in an emergency situation. 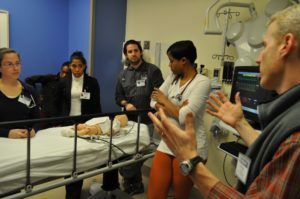 Despite the growing use of ultrasound, there have been no published guidelines specific to pediatric emergency medicine. R Baby is investing in this important medical diagnostic tool through grants with the INSPIRE Network-New York Presbyterian Morgan Stanley Children’s Hospital, led by Dr. David Kessler and the Point of Care Ultrasound (POCUS) Training Curriculum at Rutgers Robert Wood Johnson Medical School in Association with Bristol-Myers Squibb Children’s Hospital, Robert Wood Johnson University Hospital led Dr. Ernest Leva. Read more here. 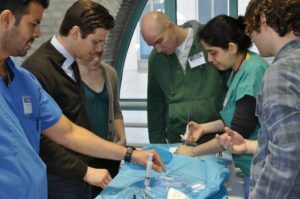 Through the support of R Baby’s Maryland Chapter, Johns Hopkins, led by Dr. Jessica Katznelson, has provided quarterly simulation sessions to two community hospitals in the Baltimore area. Read more here. 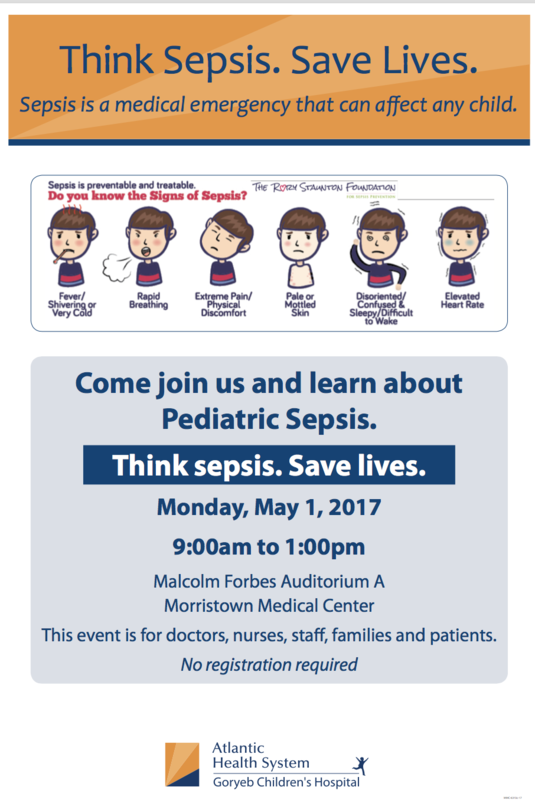 Sepsis kills close to 5,000 children in the United States each year. 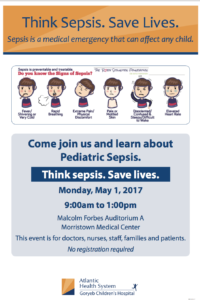 Through funds from R Baby, Goryeb Children’s Hospital at Morristown Medical Center, led by Dr. Ma Bernardita Gamallo, has joined a Pediatric Sepsis Collaborative to provide critical resources, tools and education to healthcare professionals. Read more here. 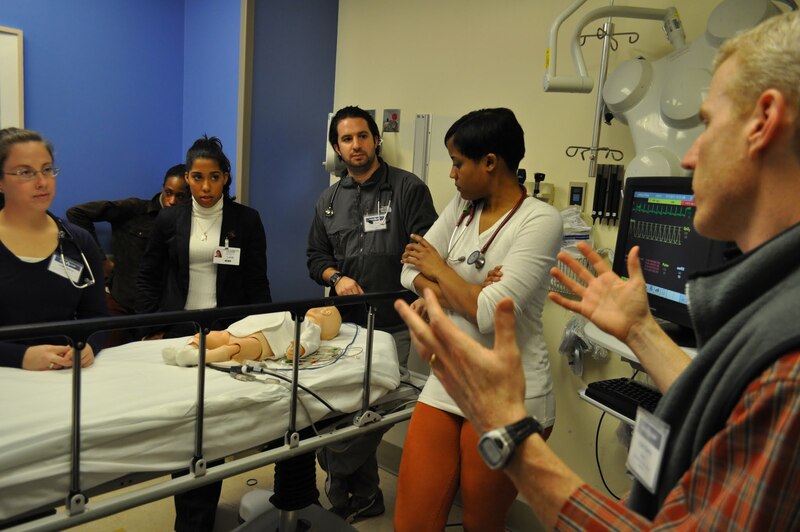 Collaborating with our current simulation programs, Goryeb Children’s Hospital at Morristown Medical Center led by Dr. Walter Rosenfeld will expand its simulation education program. Read more here.